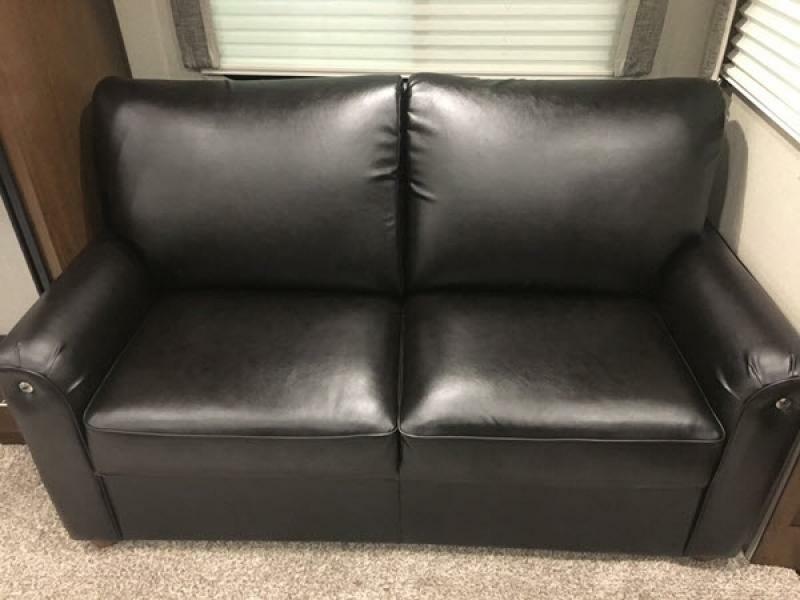 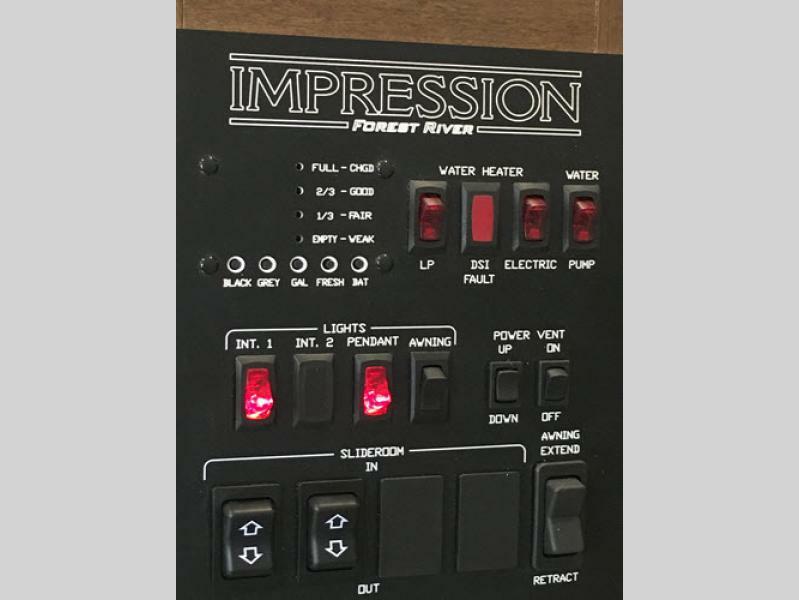 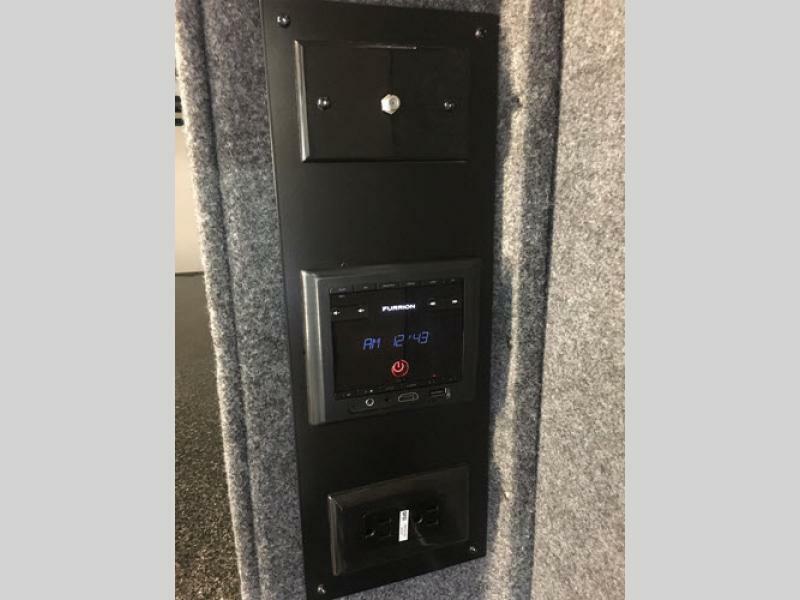 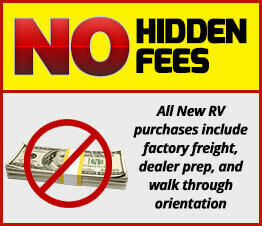 It's time to make an impression on everyone you see while towing a Forest River Impression fifth wheel or travel trailer to your favorite camping spots. 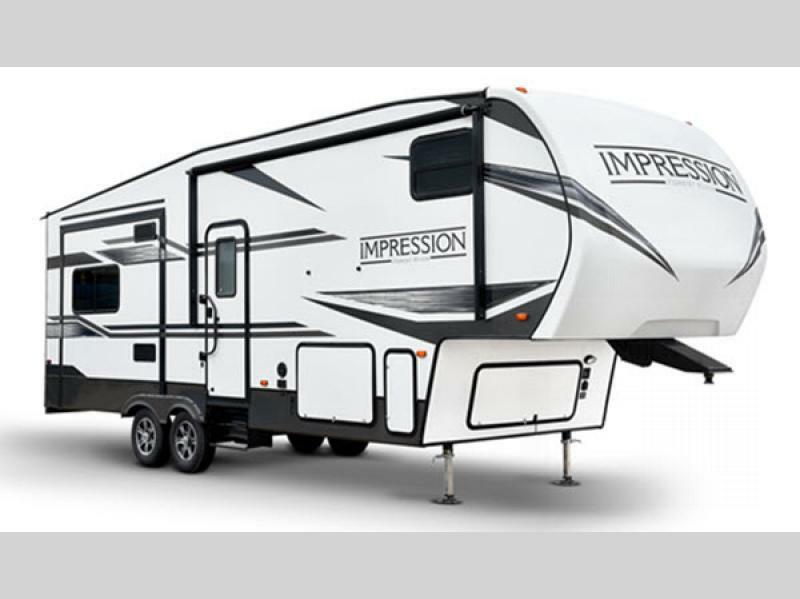 From the heavy-duty l-beam chassis, laminated and aluminum-framed walls and floor, and fiberglass insulation in the roof, to the Dexter axles with an industry-leading 5-year warranty, plus a high-profile easy-turn front cap with aerodynamic styling, you will be able to camp for many years to come. 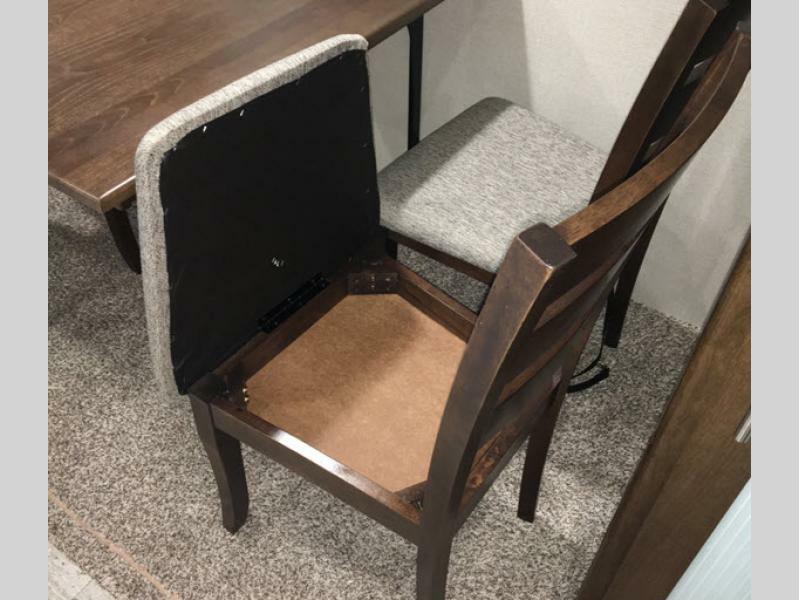 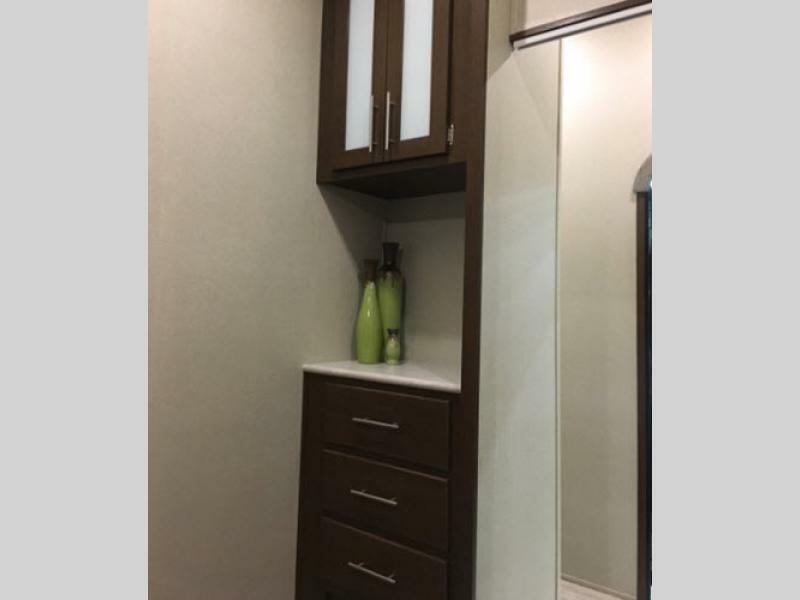 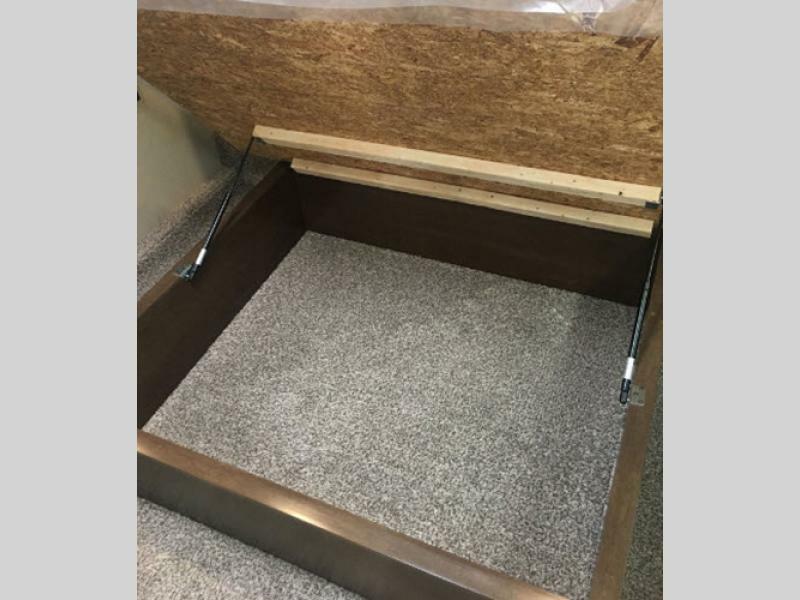 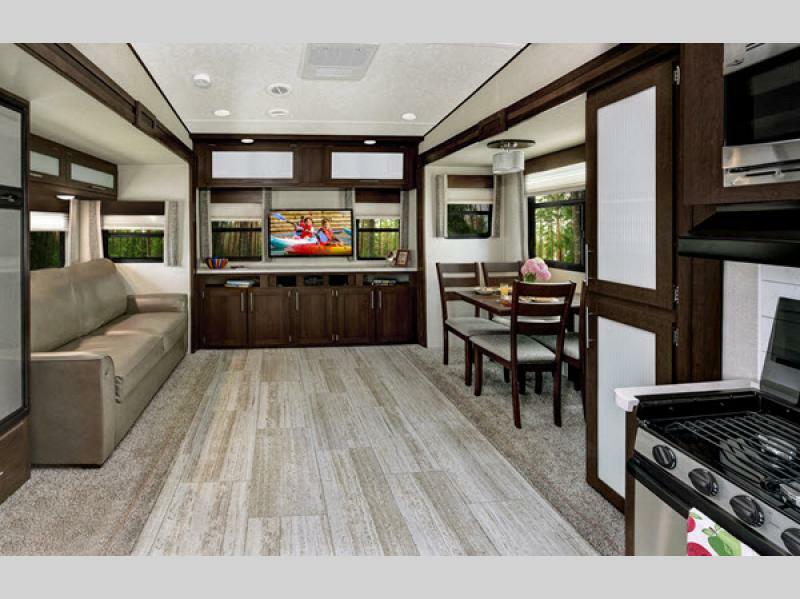 The high-end luxury features found inside include residential Shaker-style Artisan cabinet doors, solid wood core cabinet frames, premium residential furniture, a designer headboard, and many more home-like features you will want on every trip. 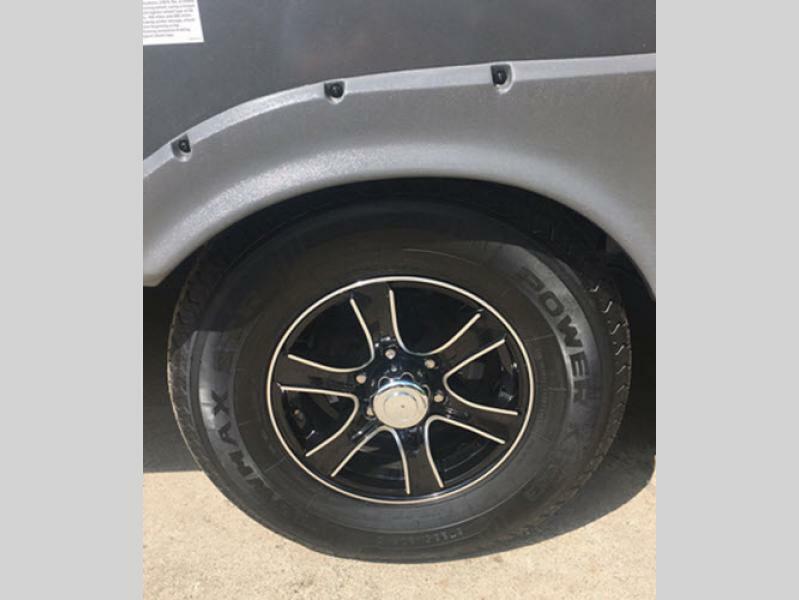 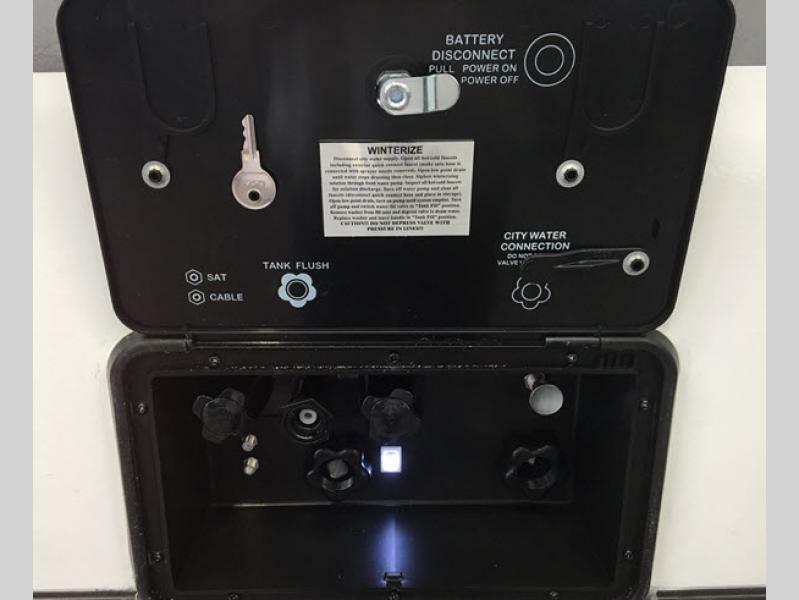 They even offer free 24/7 roadside assistance for a full year after purchase, CO and LP detectors, a fire extinguisher, and a smoke alarm, so you know you're traveling in not only luxury, but also safety! 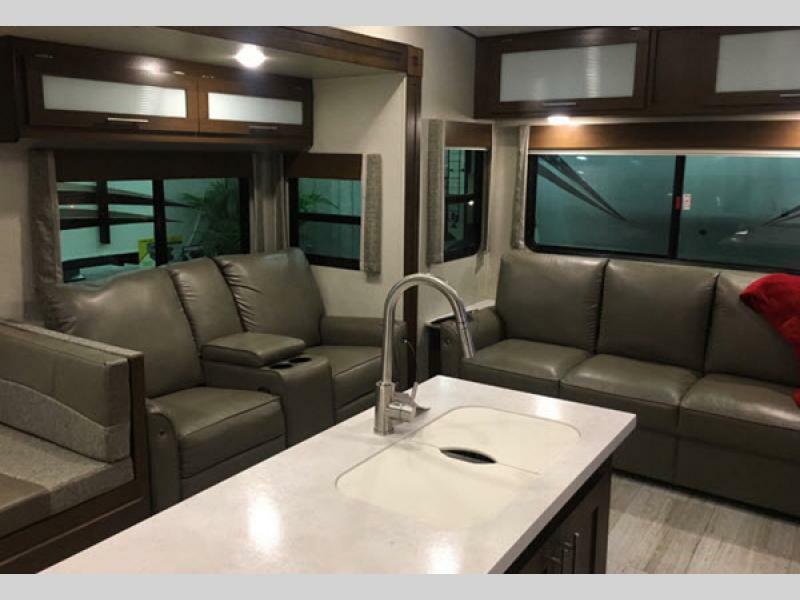 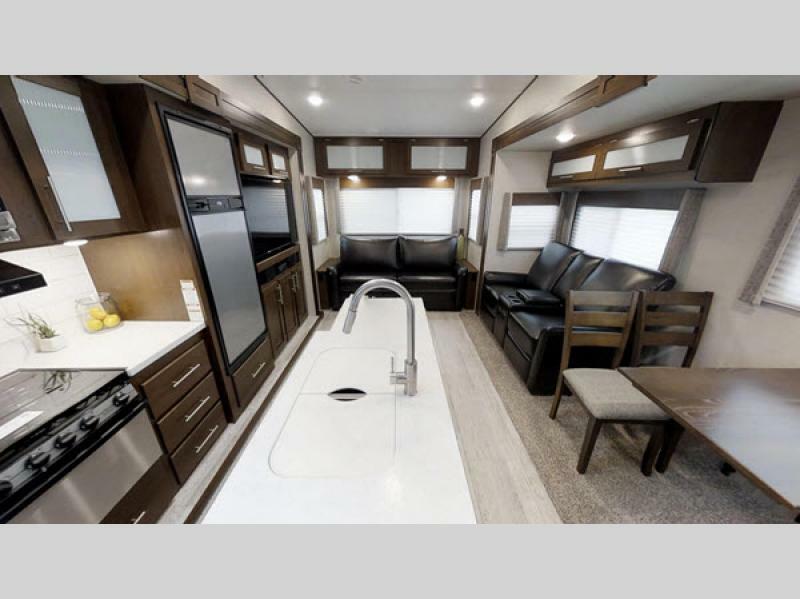 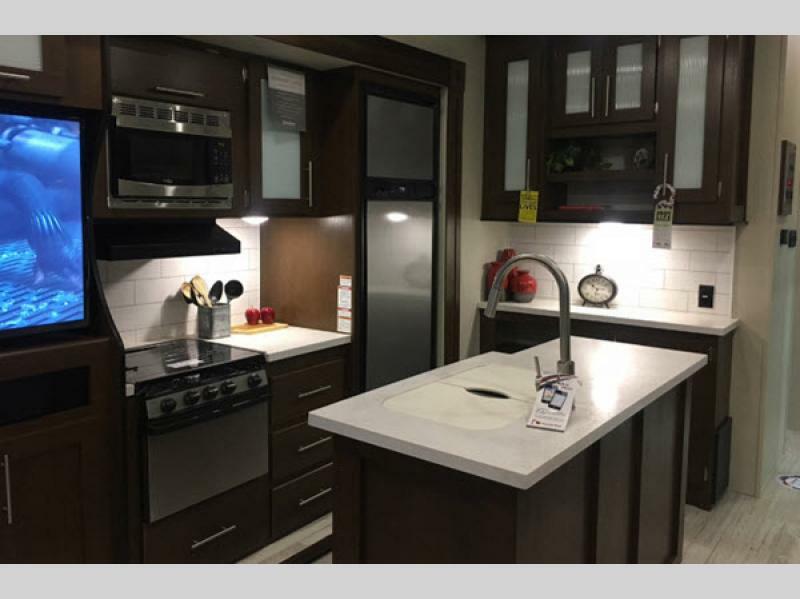 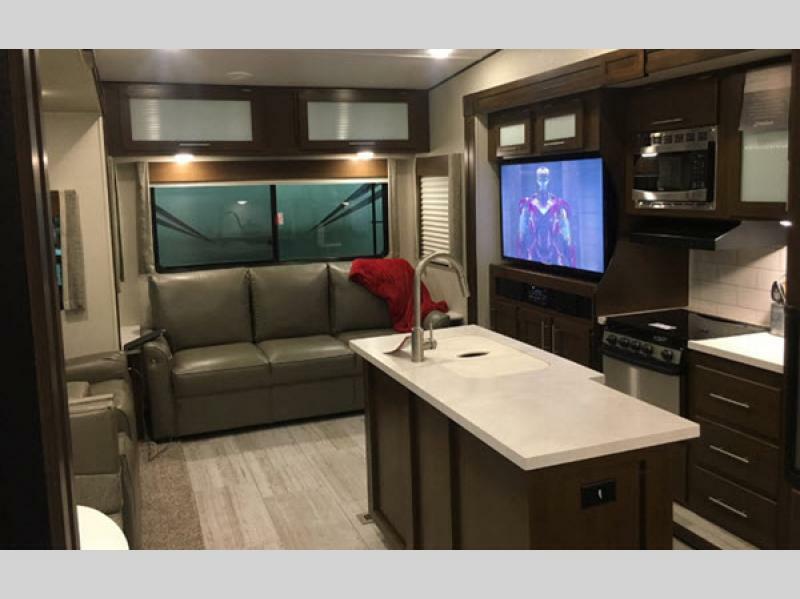 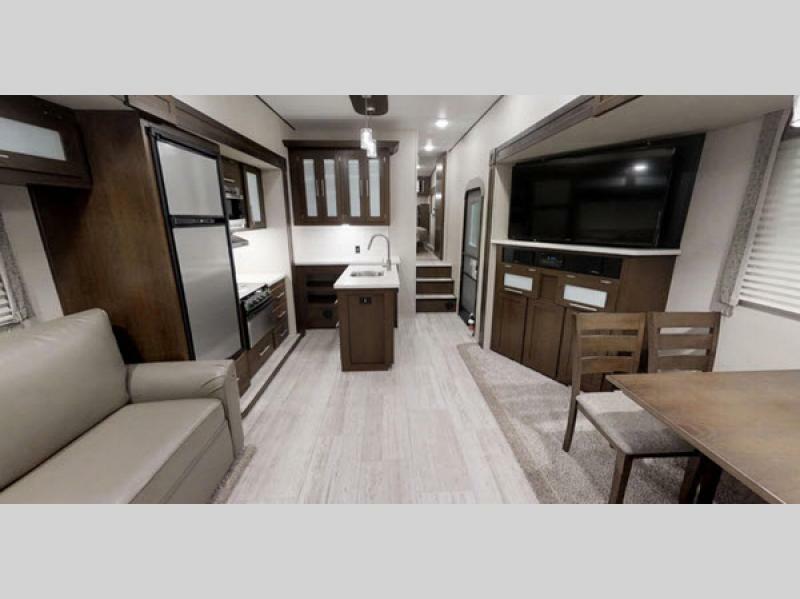 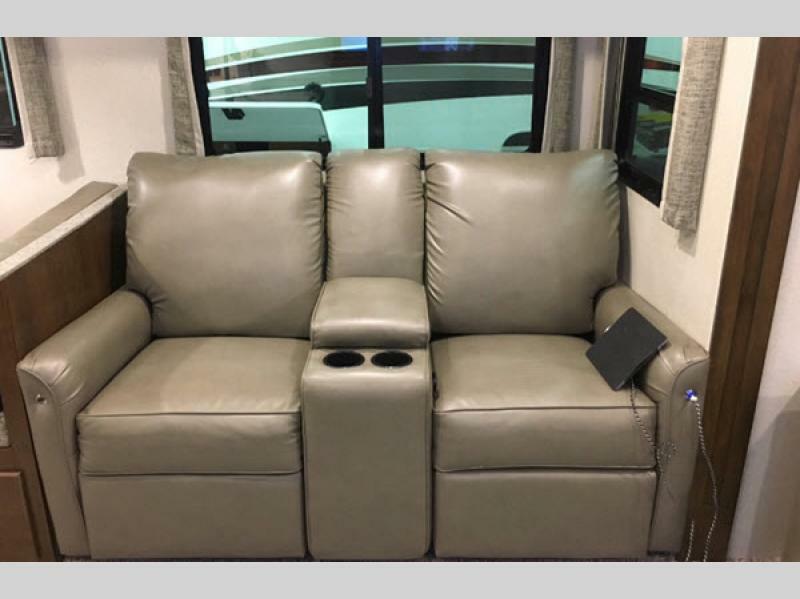 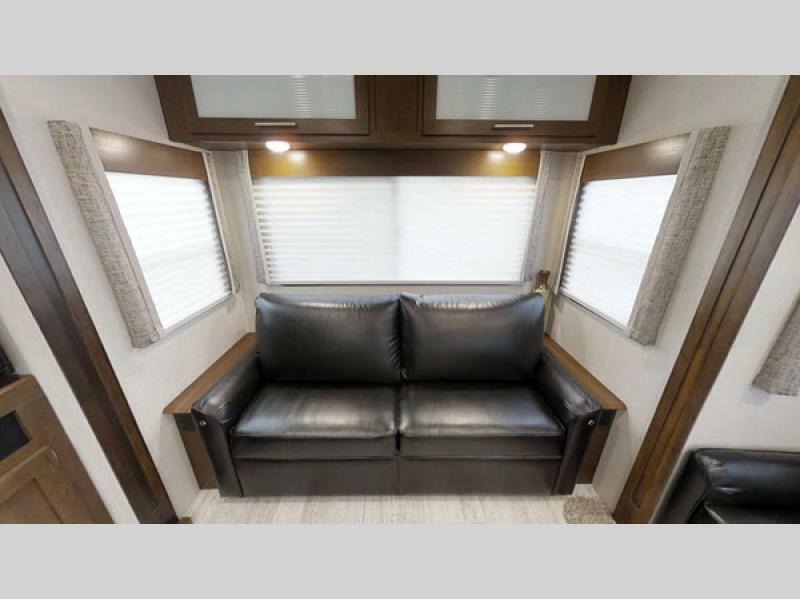 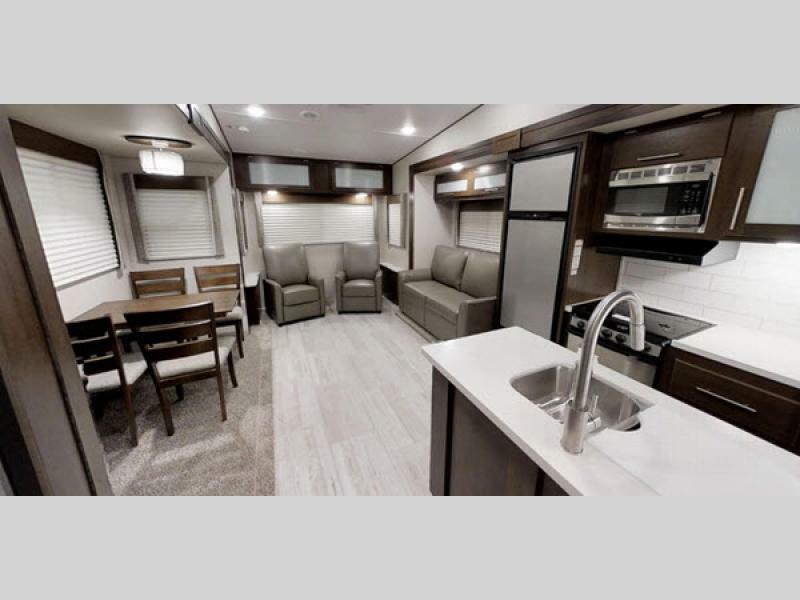 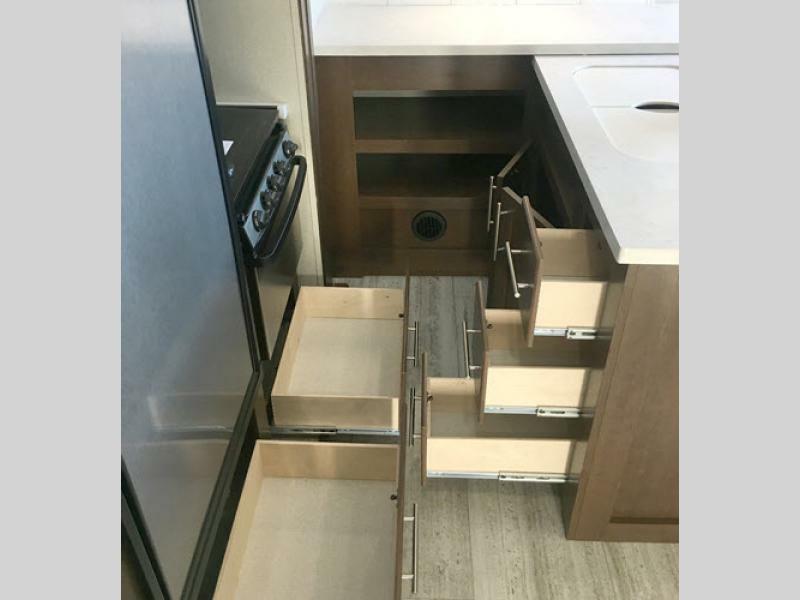 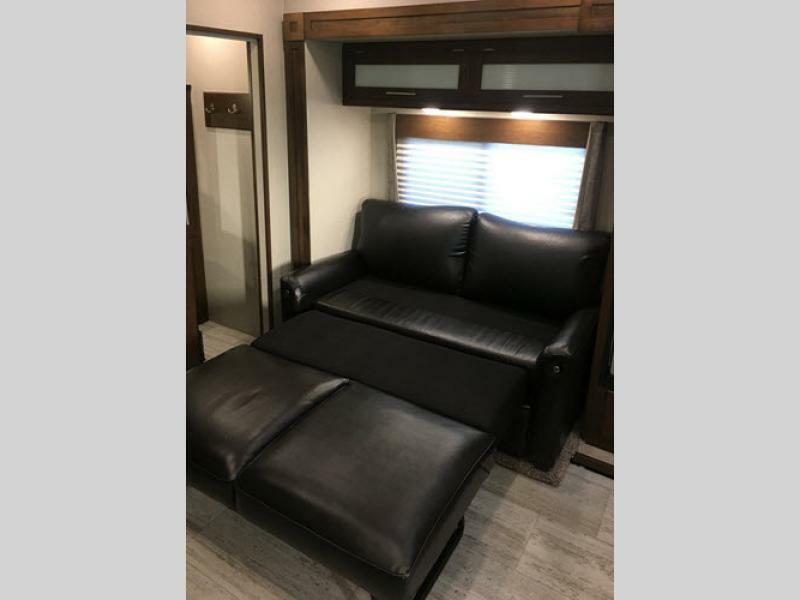 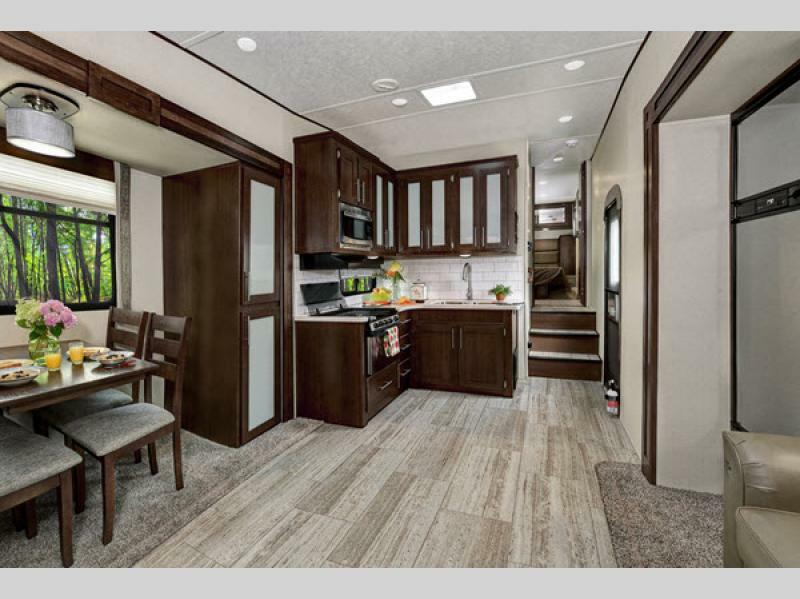 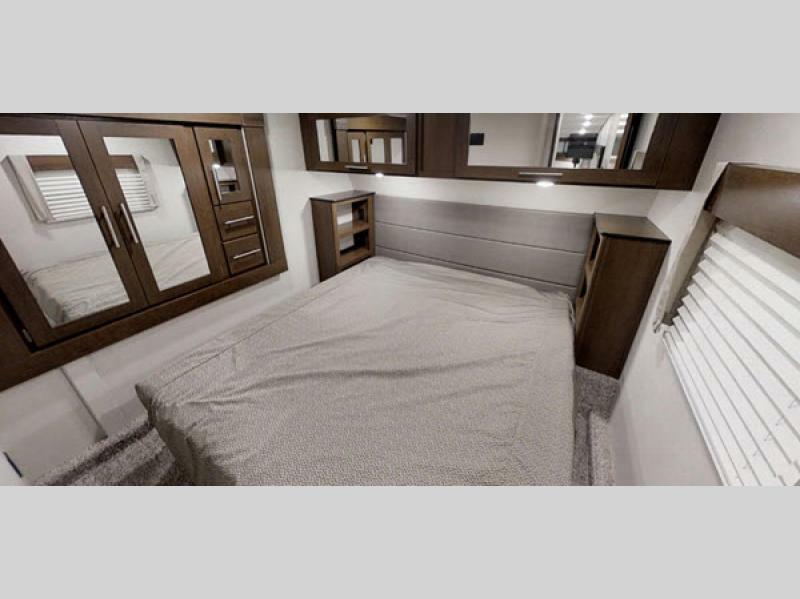 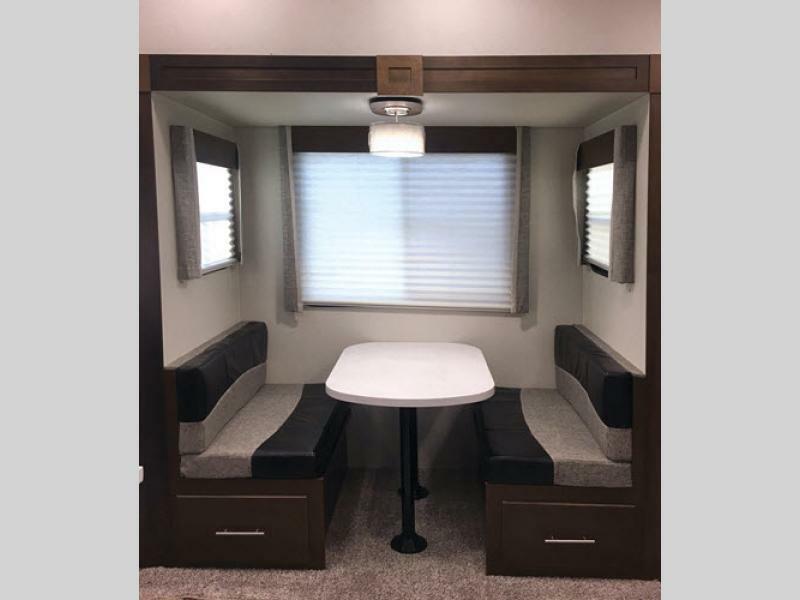 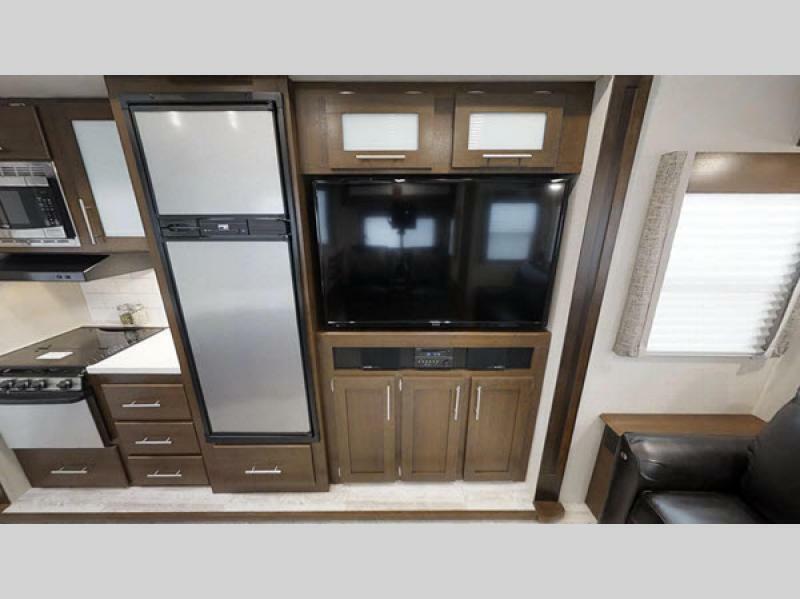 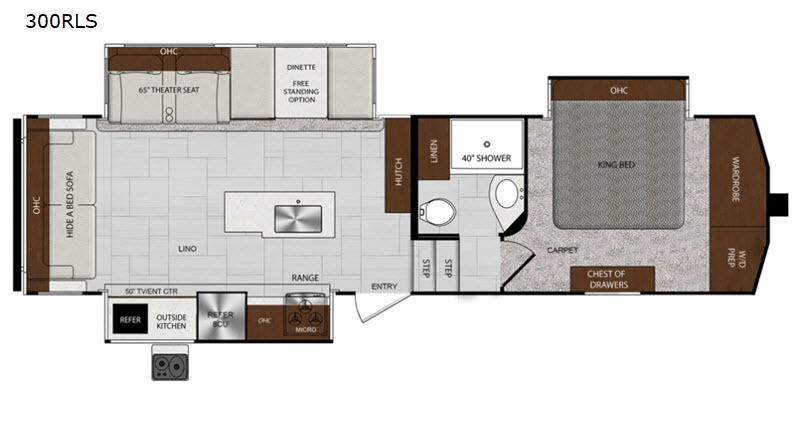 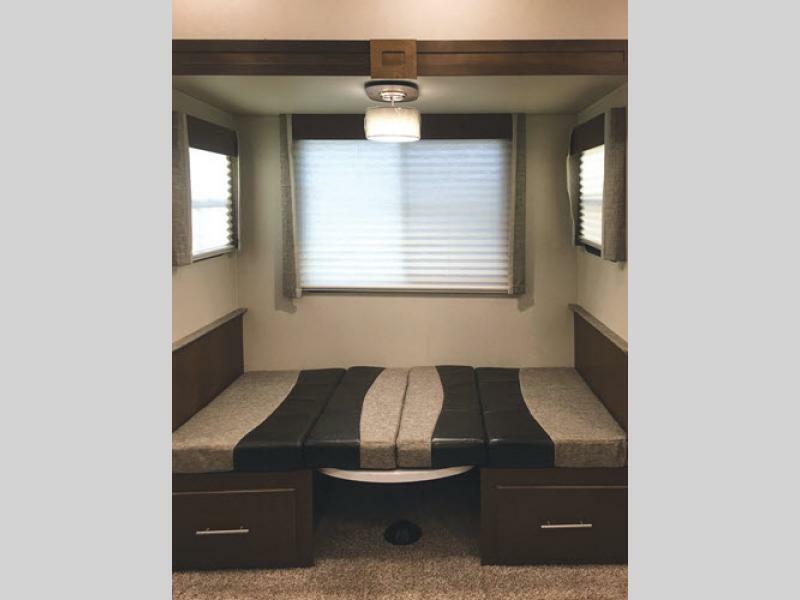 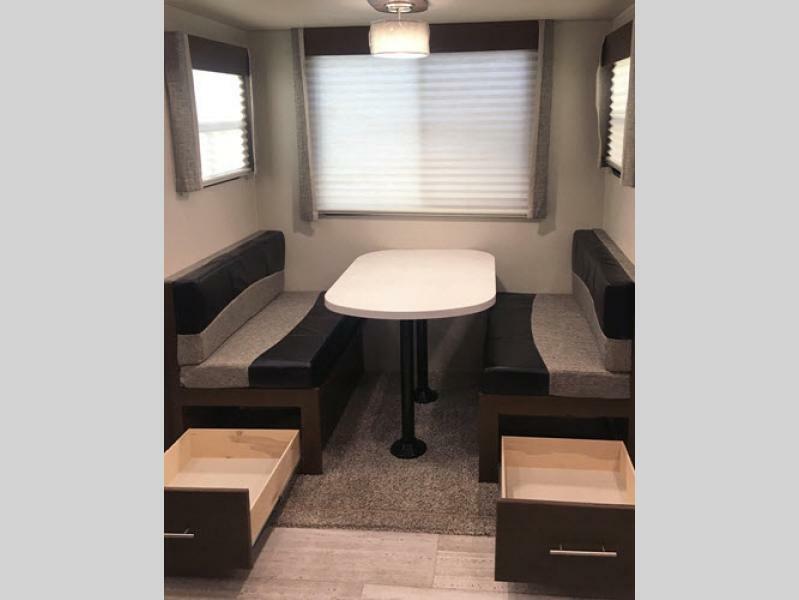 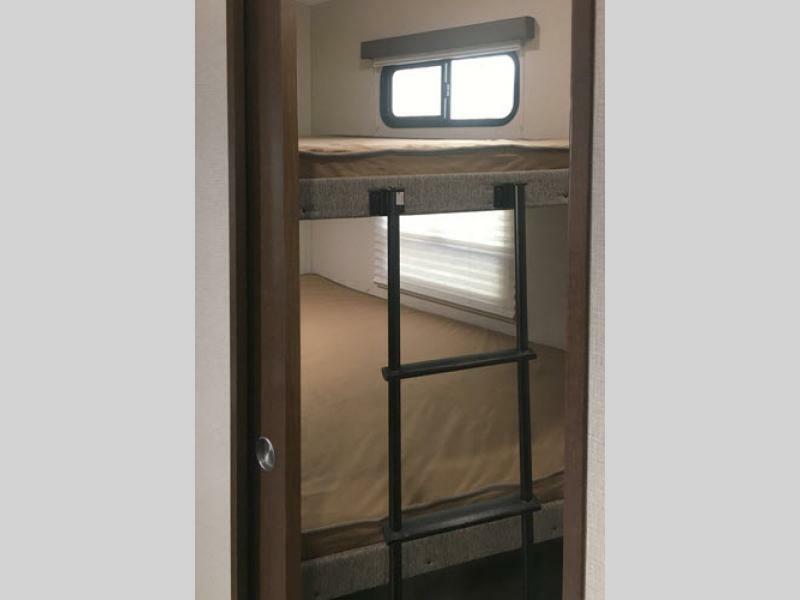 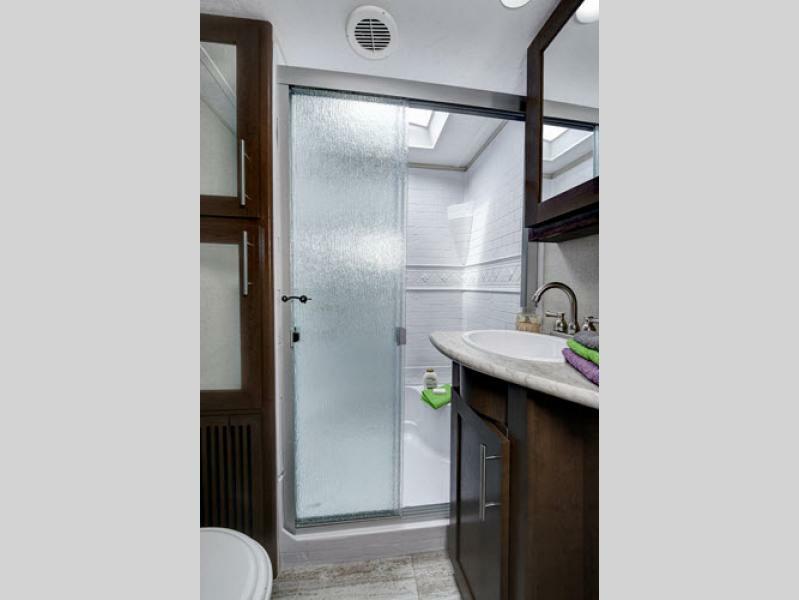 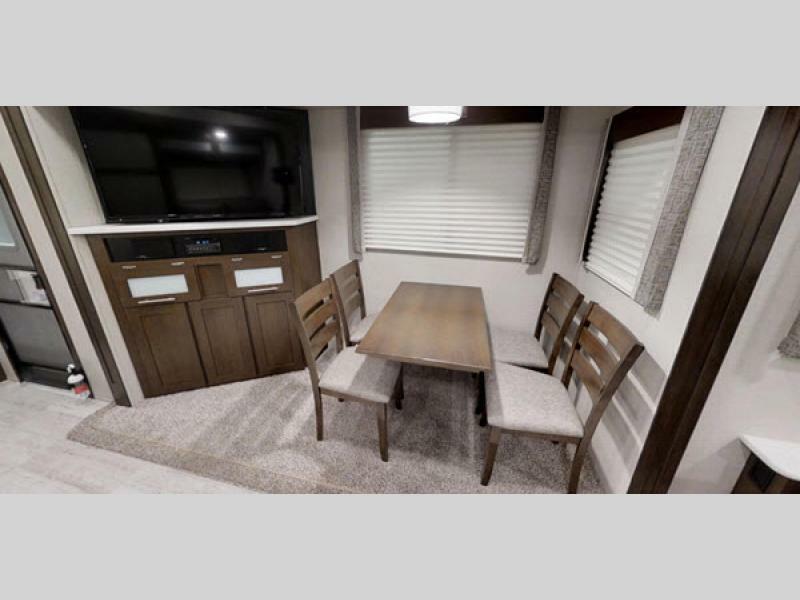 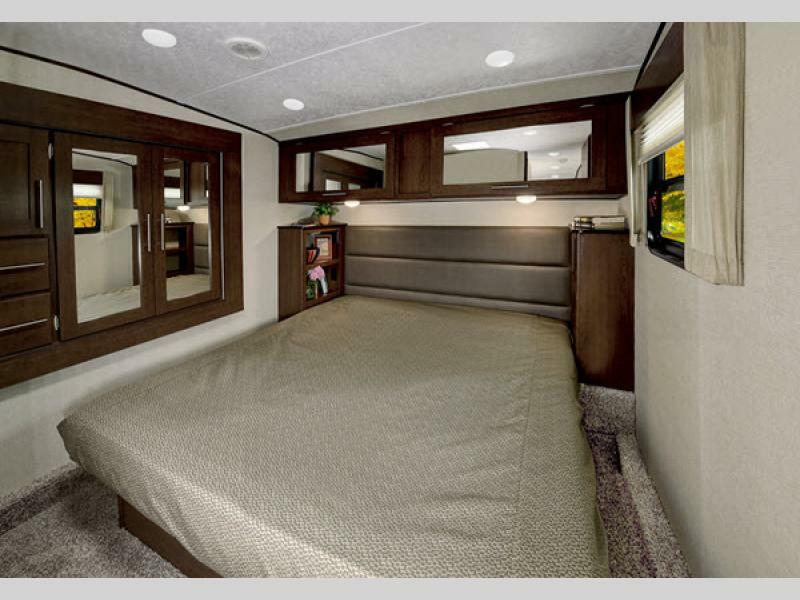 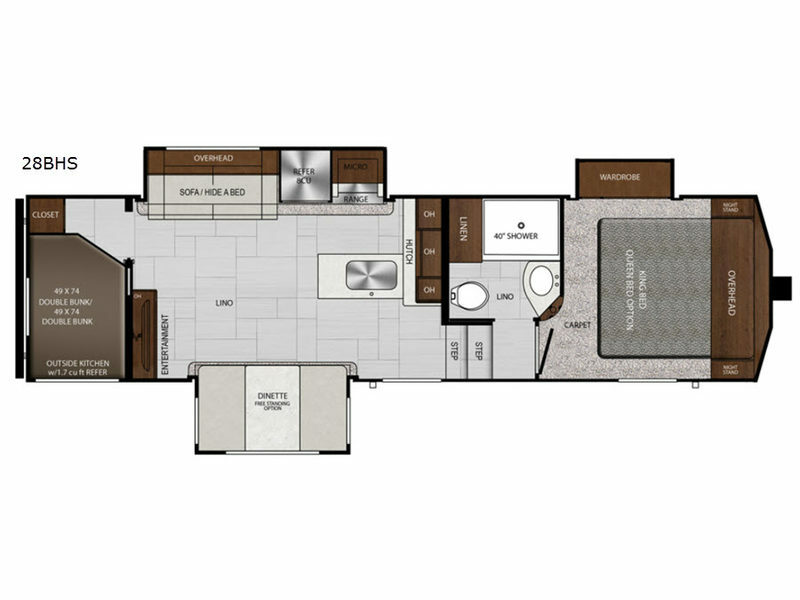 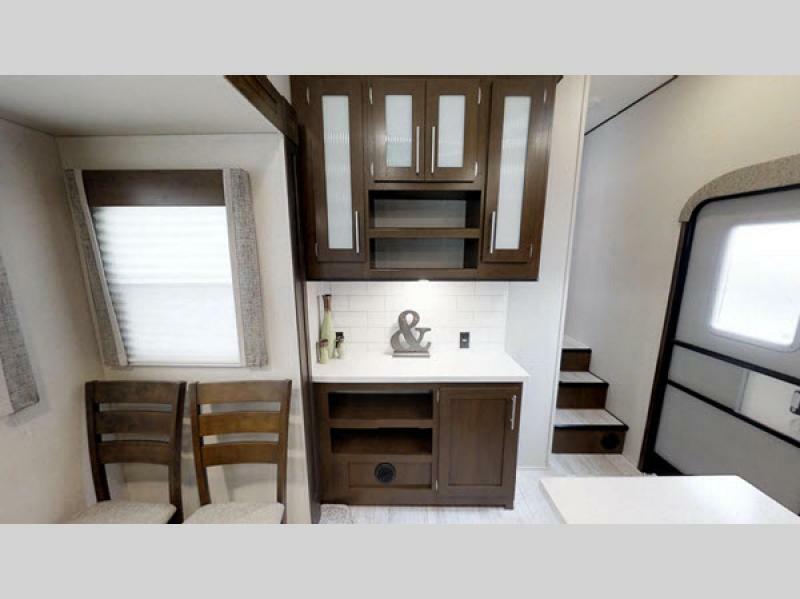 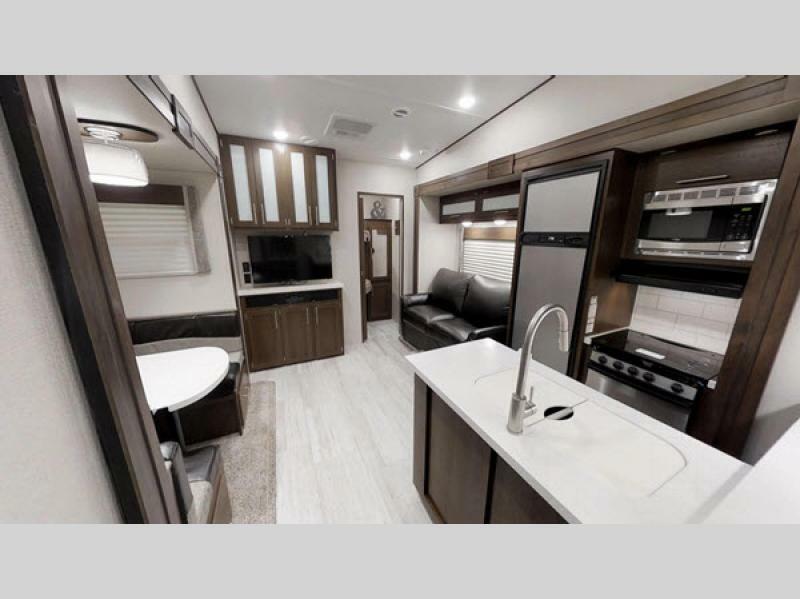 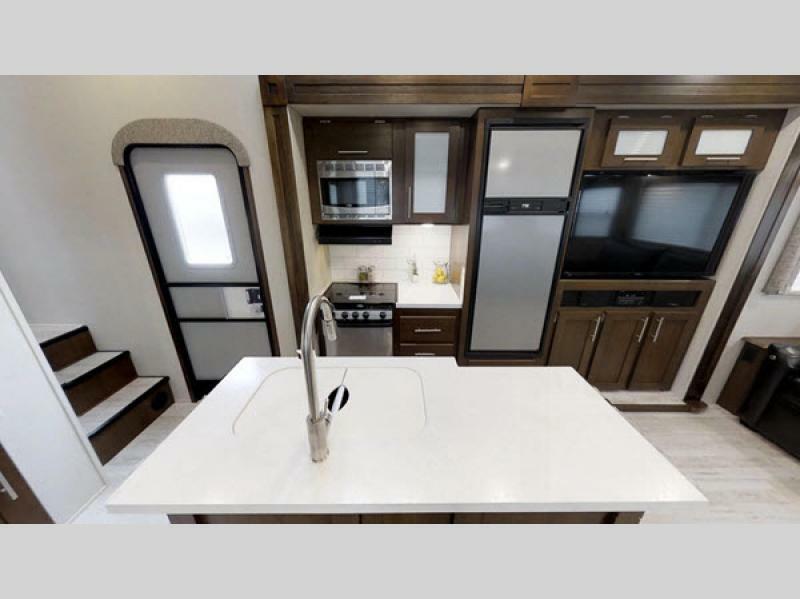 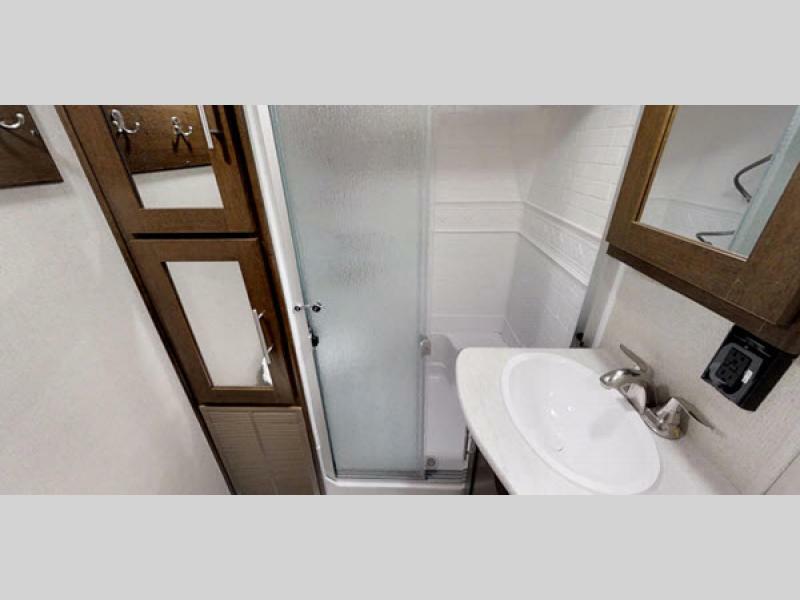 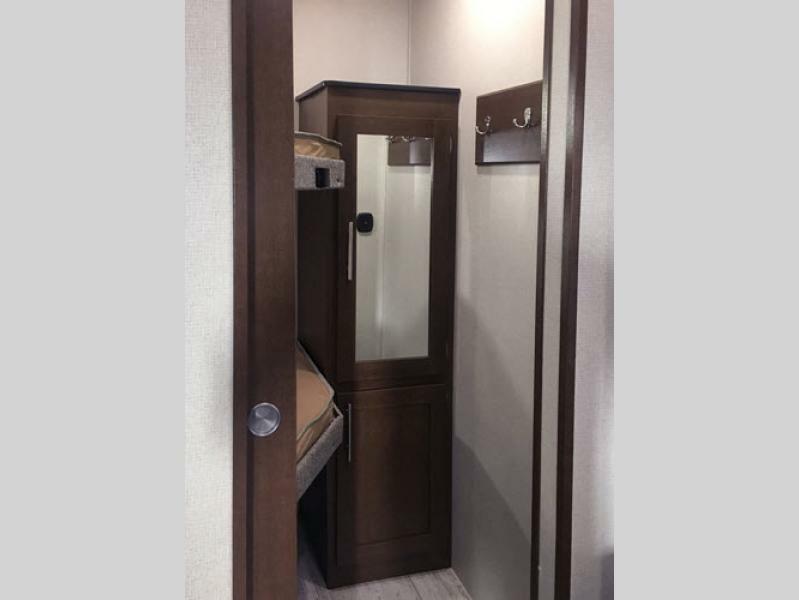 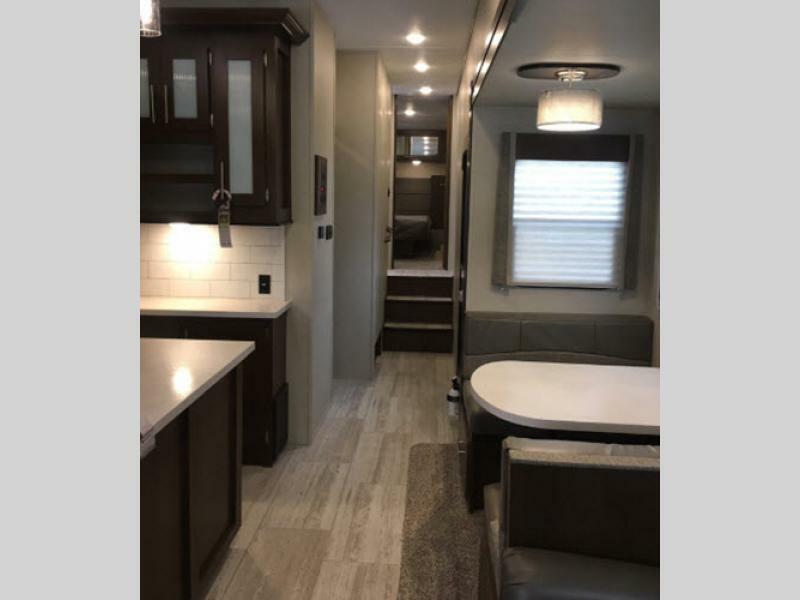 Come choose your favorite floorplan and head out with your very own Forest River Impression fifth wheel or travel trailer that will be turning heads at every corner!